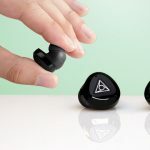 seriously, with the popularity and improvements of Bluetooth technology, we hardly feel the need to be wired, especially when it comes enjoying our favorite tunes while exercising. 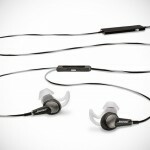 however, if you are one of those that felt that music transmitted via Bluetooth is anything but music to your ears, then a pair of purpose-built sport headphones backed by a reputable audio equipment maker is what you need, for which the Bose SIE2i Sport Headphones might just be a worthy contender for a place in your ears. 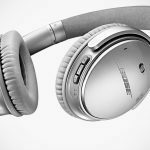 as usual, Bose have intentionally omit the inner technical specifications of its product but what we know is this pair of buds features Bose’s TriPort headphone technology for wide-range of sound. other features include Bose’s StayHear tips that conform securely to any type of ear shapes, hydrophobic cloth covering the speaker elements tot keep the moisture out but lets the audio pass through freely, an inline remote and mic for use with iPhone and iPod for music control and in the case of iPhone, taking of calls and it comes packed with a Reebok fitness armband to hold your mobile device. 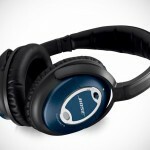 the Bose SIE2i Sport Headphones is available now with a sticker of $149.95. 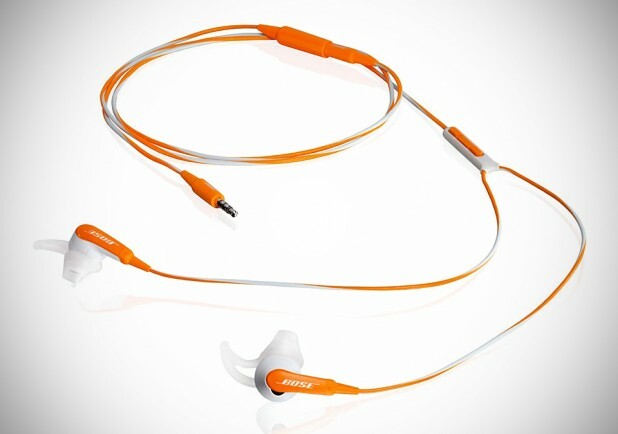 oh, if you need a pair of buds without iDevice support, the slightly cheaper $119.95 SIE2 Sport Headphones is the one to go for.